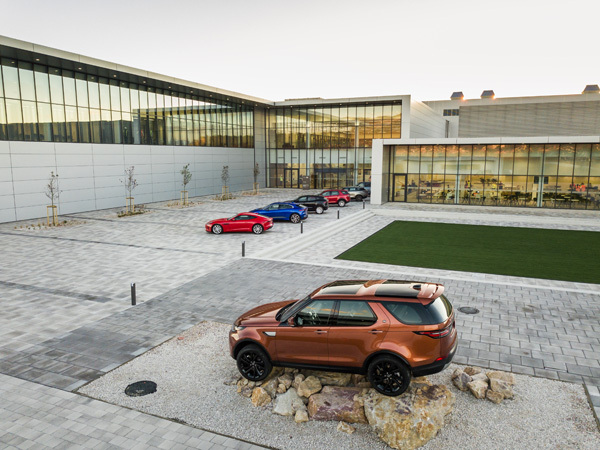 Jaguar Land Rover has been voted the third best place to work in industry and production for 2018 by Slovakian job portal Profesia. The awards saw more than 13,000 people vote for their favourite employer, as they took into account five important criteria – brand’s attractiveness, company reputation, compensation and benefits, quality of services and products, and people. 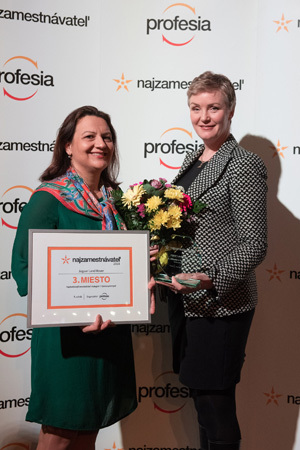 More than 200 companies were nominated for the top prize across nine categories, with Jaguar Land Rover coming just behind oil refinery Slovnaft and energy supplier Východoslovenská energetika Holding in its category. TOPICS	- Would you like to see Social Responsibility Information on TeamTalk?